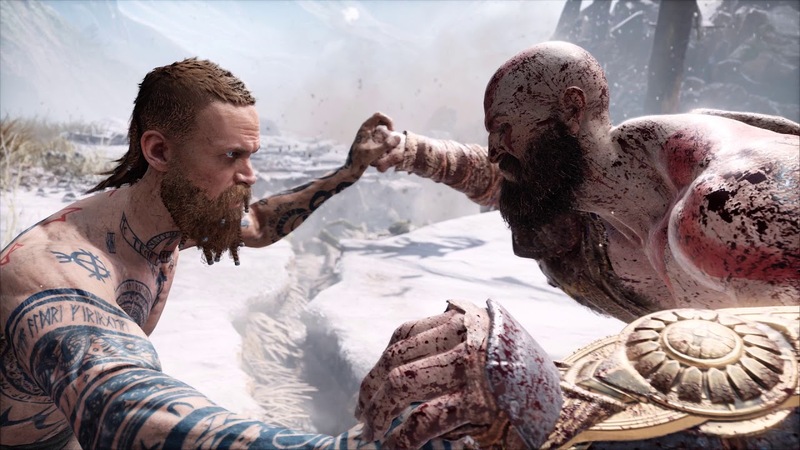 If, somehow, for some reason, you have not already gone ahead and picked up God of War, a superlative action RPG that stands as one of the boldest reimaginings of a long running series ever, and one of the best games of this generation, then Sony i about to sweeten the pot for you some. Apparently, the company has started emailing PSN subscribers with codes that, when redeemed, will give them 25% off from the game’s price- meaning you can pick up one of the most acclaimed and highest selling games of the year for $45 right now. Check your email, and make sure to check the Promotions tab- you probably have it too, as long as you are signed up for PSN (not PS Plus- just PSN). For now, this only seems to be true for North American PSN users, however. God of War is available now, exclusively for the PlayStation 4.